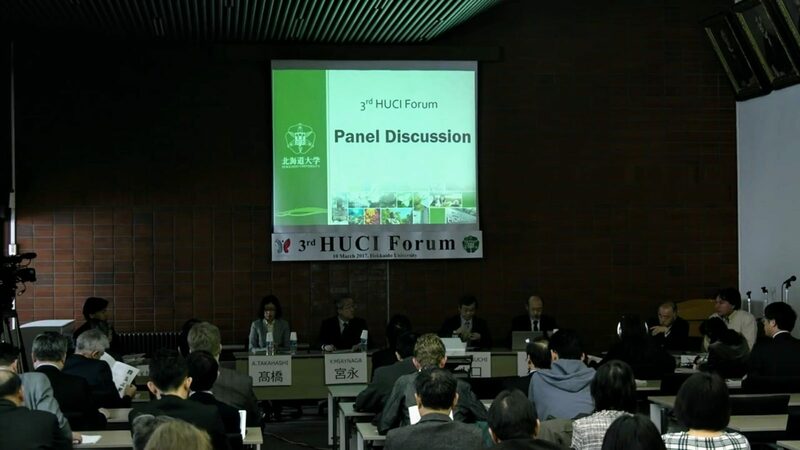 The HUCI is a comprehensive and all-campus reformation initiative consisting of many plans and projects. 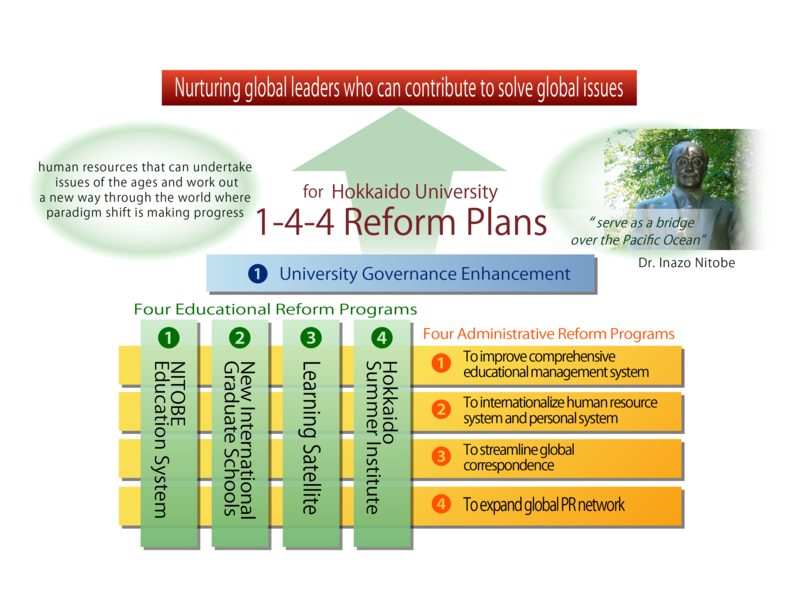 The structure and aims of the HUCI is shaped by the “1-4-4 Reform Programs,” a system bringing together four educational reform programs and four administrative reform programs to be managed under one governance (the university). Nitobe College is a special educational program for undergraduate students (from 2013) and graduate students (from 2015) respectively. Students who pass a highly-competitive selection process receive intensive education in the college in addition to their standard university degree. The aim of the program is to foster global leaders. The college is named after one of our most notable Hokkaido University alumni, Inazo Nitobe, author of Bushido: The Soul of Japan, and one of the first Under-Secretary Generals of the League of Nations (the forerunner to the United Nations). 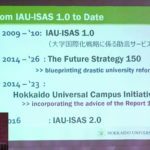 Three new graduate schools were launched on April 1st, 2017 based on current international research collaborations. These courses have been developed so that they span multiple academic fields and foster specialists to contribute to the resolution of specific issues such as cancer therapy, zoonosis control, and food security. One of the three graduate schools is based on an unprecedented collaboration between Hokkaido University and Stanford University in the field of quantum medical science and engineering for innovative radiation therapy for cancer. In addition, in April 2018, we established the Division of Soft Matter to bring international talent who can lead worldwide in soft matter studies. See GI-CoRE for more information. The Modern Japanese Studies Program (MJSP) is a four-year bilingual Bachelor’s Degree program, which gives a comprehensive education in the language and society of Japan. It is preceded by a six-month Intensive Japanese Course for those without sufficient proficiency in Japanese to enter the Bachelor’s Degree program directly. This truly bilingual degree program is the ultimate preparation for an international career related to Japan. 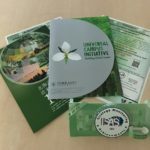 The Integrated Science Program (ISP) is a cross-disciplinary educational science program for international students interested in pursuing a degree in the field of science. The program fundamentally consists of a 4-year Bachelor’s degree and a 2-year Master’s degree. For the first six months of the Bachelor’s component, the students take courses in natural science, liberal arts and Japanese. After that, they will start obtaining more specialized knowledge and practical skills in their chosen fields. 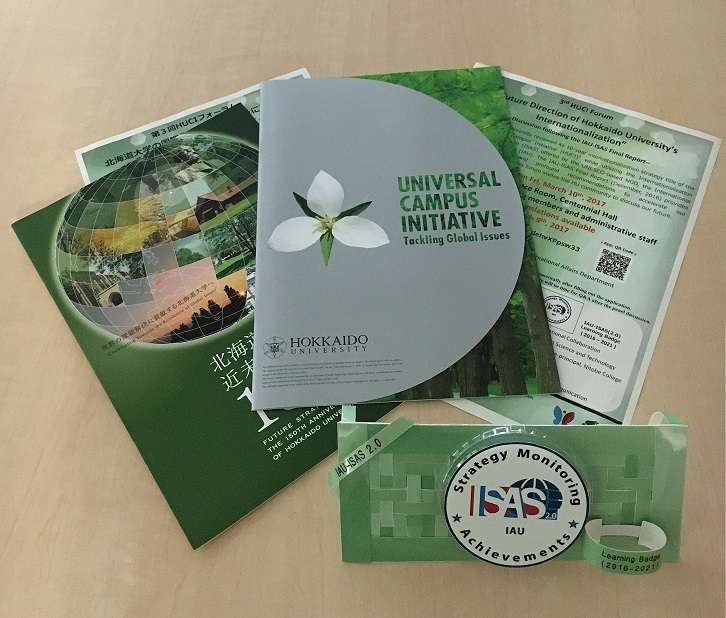 Learning satellites are short-term educational projects that current Hokkaido University undergraduate and graduate students can study abroad at to get first-hand experience of the global issues they study. Students who take classes at our learning satellites earn credits towards their graduation requirements. Please refer to our Guide for Studying Abroad website (Japanese only). Hokkaido is a popular and ideal place as a summer retreat. 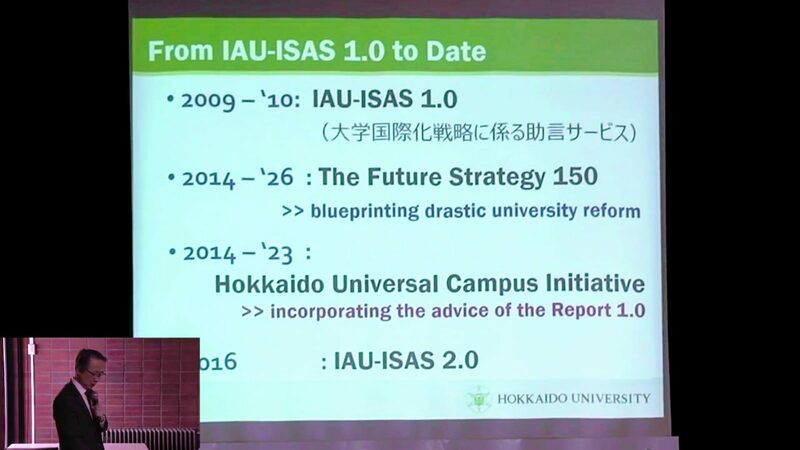 By making it also a destination for knowledge, wisdom, and resources, the Hokkaido Summer Institute creates hundreds of intensive learning and discussion opportunities in collaboration with active researchers, students, and institutions from all over the world. 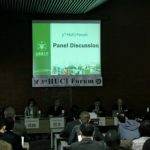 The HUCI forum encourages dialogue among members of the Hokkaido University community to assure a promising future in line with the HUCI’s ten-year mission.